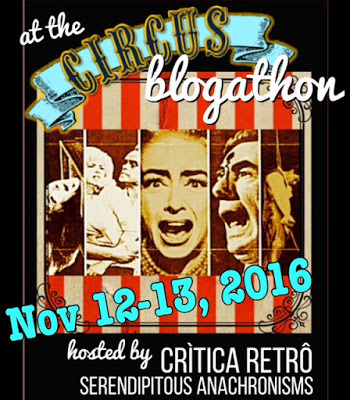 This is my entry in the At the Circus Blogathon, hosted by Crìtica Retrô and Serendipitous Anachronisms. 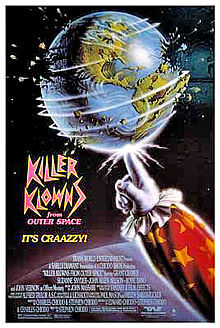 "In Space No One Can Eat Ice Cream"
Coulrophobia: (n) an abnormal fear of clowns. Some people are afraid of spiders (arachnophobia). Some are afraid of snakes (ophidiophobia; So am I. I mean it could be a poisonous one so why take chances? ) Some people have a fear of being touched (haphephobia). But why would anyone be afraid of clowns? 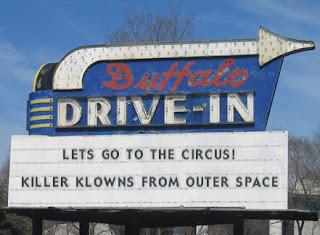 How about because deep in our pre-history the origin of what we call clowns comes from an alien race that invades Earth periodically and are here looking for their favorite exotic delicacy, human flesh? This movie was the brainchild of three brothers; Stephen, Edward and Charles Chiodo. It was made on the cheap (less than 2 million, and probably most of that was spent on the clown costumes.) It stars no one you have ever heard of before, with the exception of John Vernon as a police officer who so much reminds you of Dean Wormer from Animal House, that you almost are ready to cheer when the clowns give him his comeuppance. 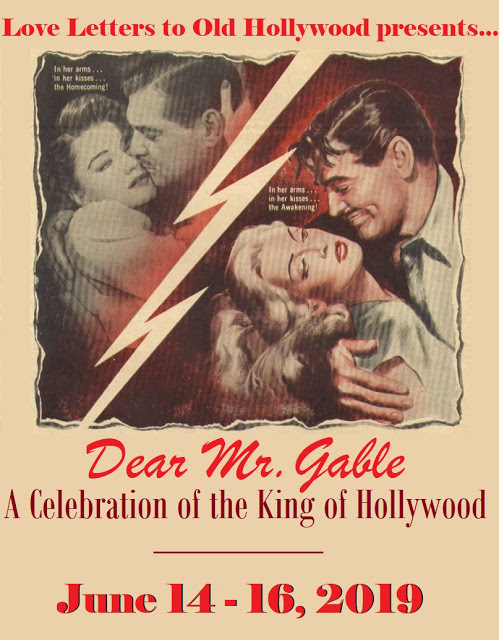 The script is reminiscent of Ed Wood movies, and the acting is laughable, but that may be part of the point. This film is nothing so much as a parody of sci-fi/horror movies, or so it seems to me. It seems so intent at having fun with itself, even the props that crop up in the movie are mostly for laughs. The aliens ray gun shoots popcorn. A balloon dog comes to life and is a bloodhound seeking the escaping kids. 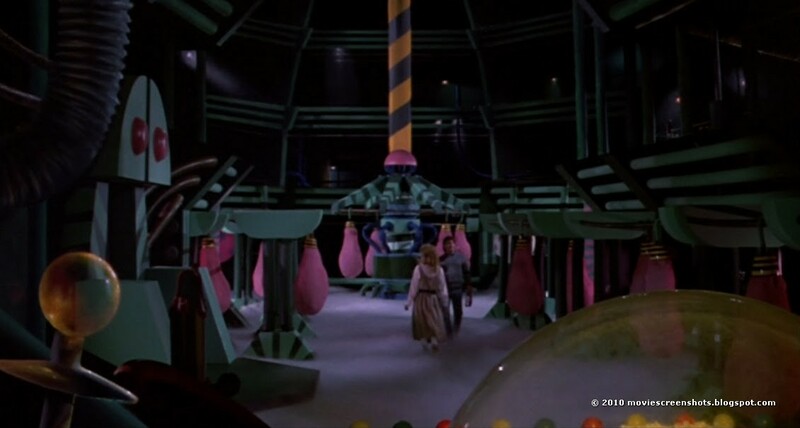 All the humans are wrapped up in cotton candy (via a different ray gun). And many other references to our own conception of clowns, but in a more horrific way. One night a shooting star passes overhead. Some kids at a make-out point see it and Mike (Grant Cramer) takes his girlfriend, Debbie (Suzanne Snyder) to check it out. 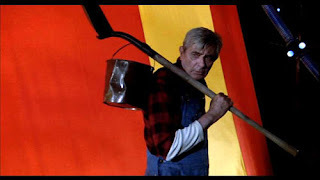 At the same time, an old farmer (Royal Dano), with dollar signs in his eyes about the money he can get for retrieving the comet, (reminiscent of Jordy Verrill in a segment of Creepshow [previously reviewed]) goes looking for it. Instead of finding a comet, he finds a circus tent. 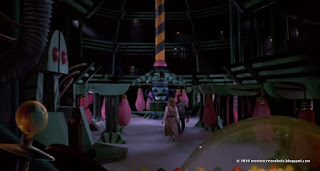 While investigating it in curiosity, he is encased in cotton candy by the klowns. Meanwhile, Mike and Debbie finally stumble upon the strange tent. They find their way inside and find out it is unlike any circus tent they have ever seen before. Lots of weird spaceship like stuff and doors that lead to other parts of the ship, and at one point a reactor room that resembles the Krell laboratories from Forbidden Planet. They also find the farmer and other victims the klowns have already encased in cotton candy. They escape, but not before being spotted by one of the klowns, who fires a popcorn gun at them, some of which attaches to their clothing. The pair try to tell the police. 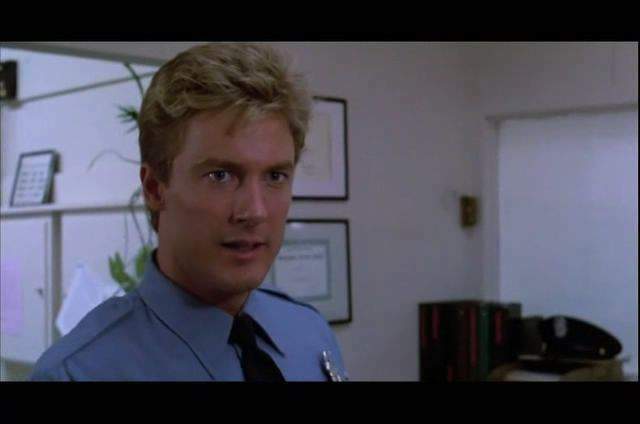 Officer Dave (John Allan Nelson) is willing to believe their story initially, possibly because he and Debbie were an item once, and he still cares for her. 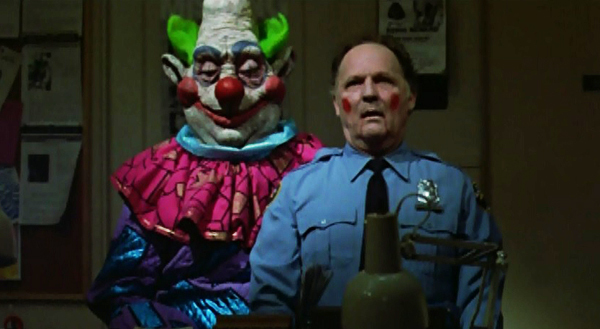 Officer Mooney (John Vernon), however, is dubious, even downright antagonistic. Mooney, as a character, takes up where Dean Wormer in Animal House left off. Mooney hates almost everyone, and is suspicious of everything. He also thinks that everyone is out to get him and make him quit the force. When Dave and Mike go to investigate, they drop Debbie off at her house. The popcorn becomes animated while she takes a shower, turning into little popcorn klownettes. 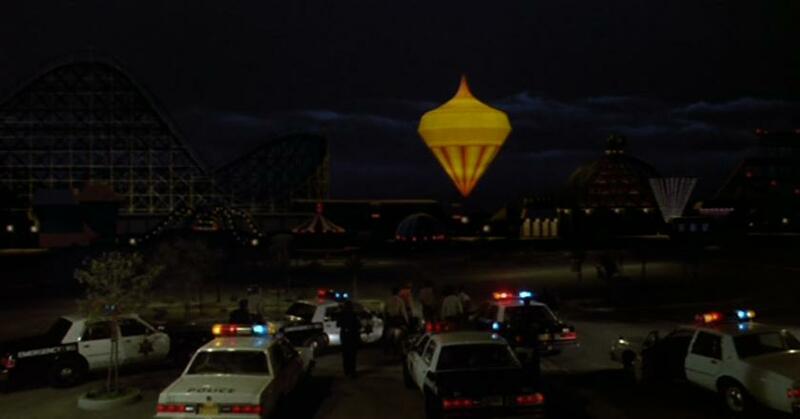 Meanwhile, Mike and Dave get to the site, but the circus tent is gone. 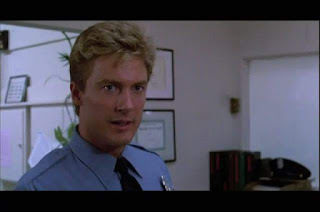 Dave, thinking he has been hoodwinked, cuffs Mike. On the way back into town however, they encounter one of the klowns, who captures a group of people waiting for a bus. Dave is finally convinced. 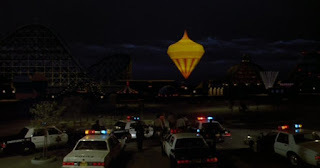 The klowns become more and more overt as the night goes on, primarily due to the success they have in capturing the citizens. Mooney has his own encounter with a klown, and if you always wanted to see Dean Wormer get what's coming to him, you finally will. And hold out till the end of this flick to see the final joke as the klown spaceship lifts off. Well kiddies, time to pack up and head home. Help yourself to the free leftover popcorn at the concession stand. Well, this certainly sounds like a hoot and a holler. 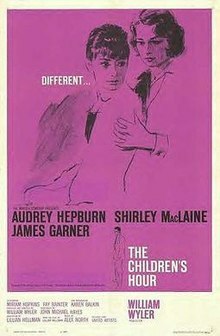 The title alone is worth the price of admission. Hey Quiggy, Thank you for your submission, I look forward to reading it! I look forward to you reading it too. What a great flick! I wish they would have received the funding for a squeal. 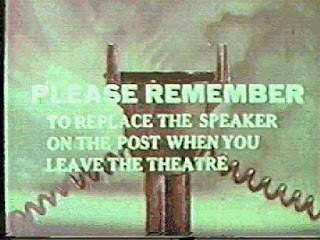 I remember looking longingly at ads in the newspaper when it came out. (I only had a bicycle back then and it was a 30+ mile trip to get to Austin or San Antonio, the only places the movie was showing.) So I glommed the VHS tape the first time I saw it on the rack. 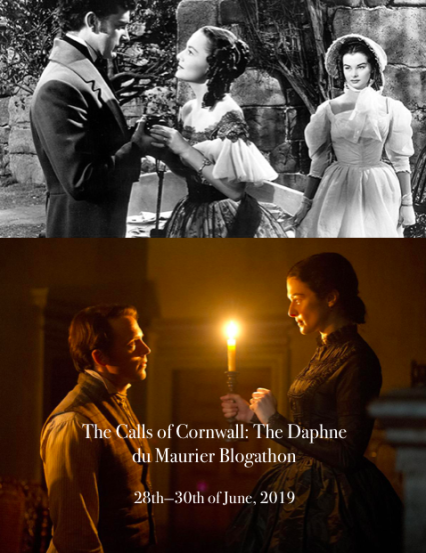 And thoroughly enjoyed it. 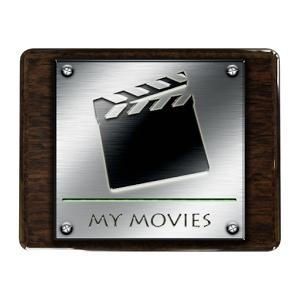 I've upgraded to DVD since then. Well, this film just gave me a plausible explanation for the existence of coulrophobia! 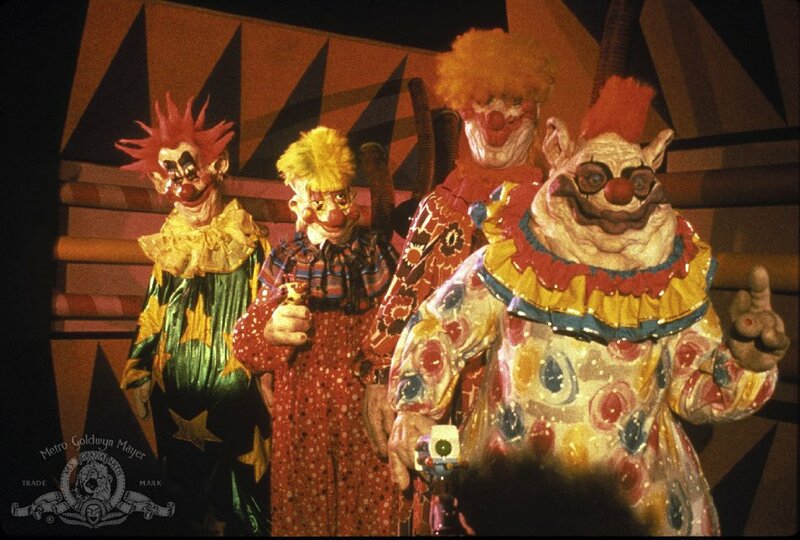 With rays that shoot popcorn and tie humans in cotton candy webs, I'm even considering to join this gang of killer clowns! Thanks for joining us, Quiggy, it was great to have you among our guests! 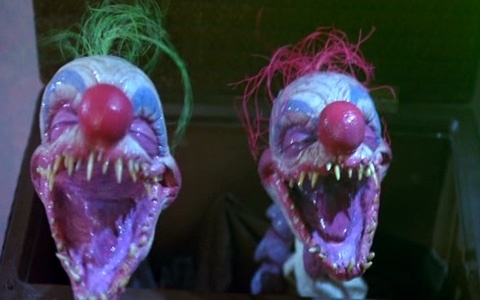 Jeez... as if clown aren't scary enough! I don't know if I have the courage for this... dare I? Well, if you don't, they're all going to laugh at you. (Of course, they're all going to laught at you anyway, so it's a losing proposition...) Thanks for reading.